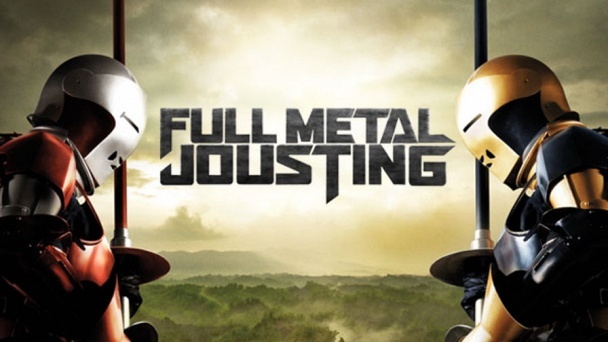 Full Metal Jousting :: Show Information :: RabbitTV GO! A maverick group of fighters compete for top honors in the most dangerous competition in history. Far from the contrivances of the Renaissance Fair, this is authentic, full-contact jousting, with two competitors on horses charging towards each other at 30 miles an hour. Gone is the traditional armor, replaced by state-of-the-art protective gear. Each week's episode features full-contact trials and preparations that will ultimately determine the champion-king of the joust.